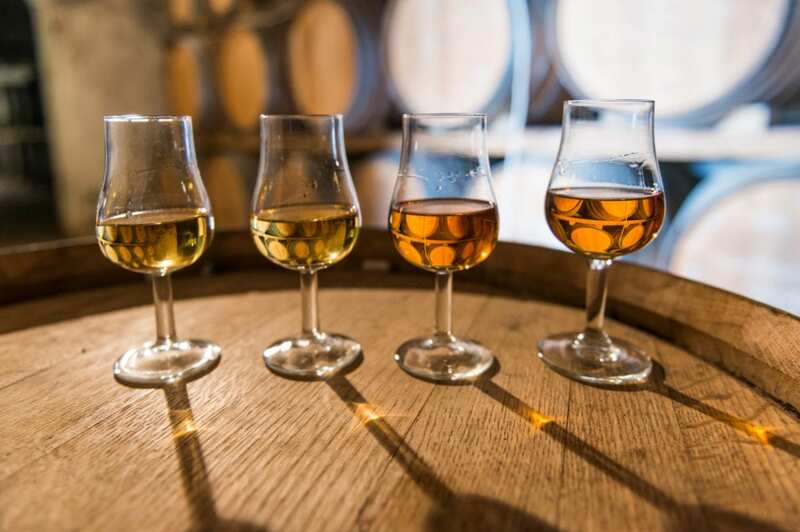 Don’t Miss the Fall Cognac Crawl! Ready your glasses: the Fall Cognac Crawl is coming to both coasts! Cocktail lovers in the Bay Area and New York City will have the chance to taste creative riffs on classic Cognac cocktails, such as the Brandy Crusta or Vieux Carré. As one of the world’s most revered spirits, Cognac is the foundation of many classics cocktails that were created in the late 19th and early 20th centuries. The spirit is named after the southwestern French region from which it hails: Cognac, a European Geographical Indication, which guarantees origin and quality. Just $30 will get imbibers in each city 5 classic Cognac cocktails from 5 of their city’s best bars, along with some extra goodies and the chance to win prizes ranging from a private Cognac seminar and cocktail tutorial for 2 to a gift card from Cocktail Kingdom to help you stock your home bar. Hosted by the Cognac European Geographical Indication, the Fall Cognac Crawl will partially benefit Heritage Radio Network, the pioneering food radio station that runs completely on the support of its members and community partners. It was founded by Heritage Foods USA, which aims to preserve endangered species of livestock from extinction. Tickets for the San Francisco Fall Cognac Crawl can be purchased HERE. Tickets for the New York Fall Cognac Crawl can be purchased HERE. The Cognac Crawl will give you the chance to explore a spirit that has been the centerpiece of many iconic cocktails since their creation in the late 1800s, thanks to its time-tested production and deep ties to the terroir. Made from Ugni Blanc grapes in the Cognac region, just north of Bordeaux, France, careful aging and blending has given the spirit intensity, aromatic richness and made it one of the most famous spirits the world-over. To discover more about Cognac, its history in classic cocktails and its place in your bar today, visit @CognacManiacs on Facebook, Instagram and Twitter.